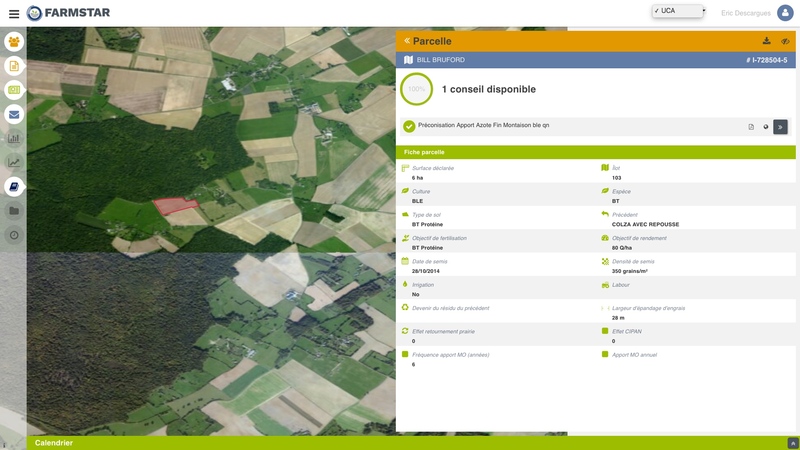 Intelligence, a legal entity of Airbus Defence and Space division, asked DocDoku to realize the new generation of its web portal dedicated to precision agriculture and crops management. All season long, this service provides reliable and exploitable information by farmers. Combining satellite imagery with drones, aircraft and agronomic expertise, these recommendations transcribe the real needs of the plants on plot scale in the form of documents, including text, tables and graphs of values, as well as agricultural plots cards. Furthermore they permit to bring the proper imputs quantity in the right place at the right time. These recommendations are delivered to service subscribers through the web portal. Airbus is the world’s leading aircraft manufacturer whose customer focus, commercial know-how, technological leadership and manufacturing efficiency have propelled it to the forefront of the industry. How can you easily access PLM and DMU data if you are not an engineering designer? That was the question which was asked to us. We worked closely with Airbus, leveraging our DocDokuPLM platform to deliver the perfect solution that fits gracefully on the complex aircraft maker environment made of various existing PLM systems and CAD tools, Catia by Dassault Systèmes notably. We deployed a disruptive solution that relies solely on standard Web technologies making hence the service widely available on any desktop OS (Windows, Mac and Linux) as well as on popular mobile systems. Through a sophisticated chain of treatment, deployable on an enterprise grid computing, the 3D Catia models and the associated metadata are imported in order to be then delivered on a simple web browser without any plugin.